Former Los Angeles detective Mark Fuhrman claims that the members of the Nevada parole board had already made up their minds to free O.J. Simpson, regardless of what he told them during Thursday’s hearing. 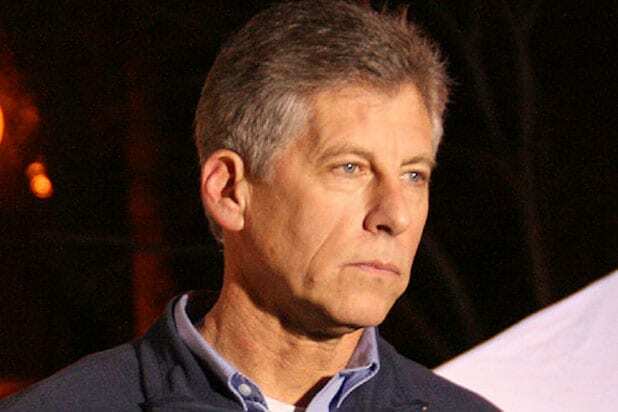 Fuhrman, who has provided analysis for Fox News on the Simpson case, told the cable news channel show “The Story With Martha MacCallum” that it was “shocking” that the parole board believed Simpson’s story about the 2007 Las Vegas robbery, including that he didn’t know guns would be used and that all of the belongings he took were his own. 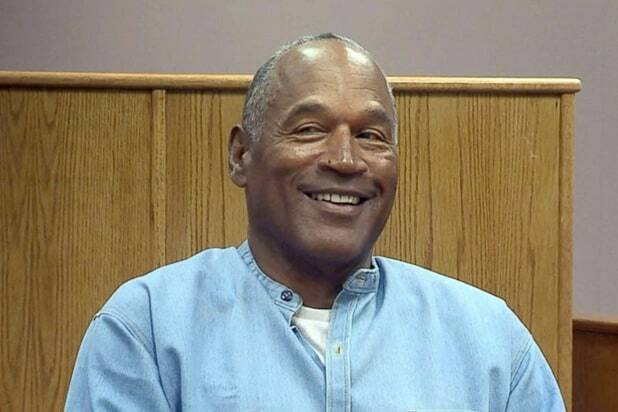 Simpson was granted parole from the Nevada prison system on Thursday and is free as of Oct. 1. Fuhrman was part of the investigation of the 1994 murders of Nicole Brown Simpson and Ron Goldman. The detective’s previous use of racial epithets was cited by Simpson’s defense team and helped to get the football star acquitted on murder charges.